The phenomenon is fixed that in rare cases, recorded images can be overexposed. 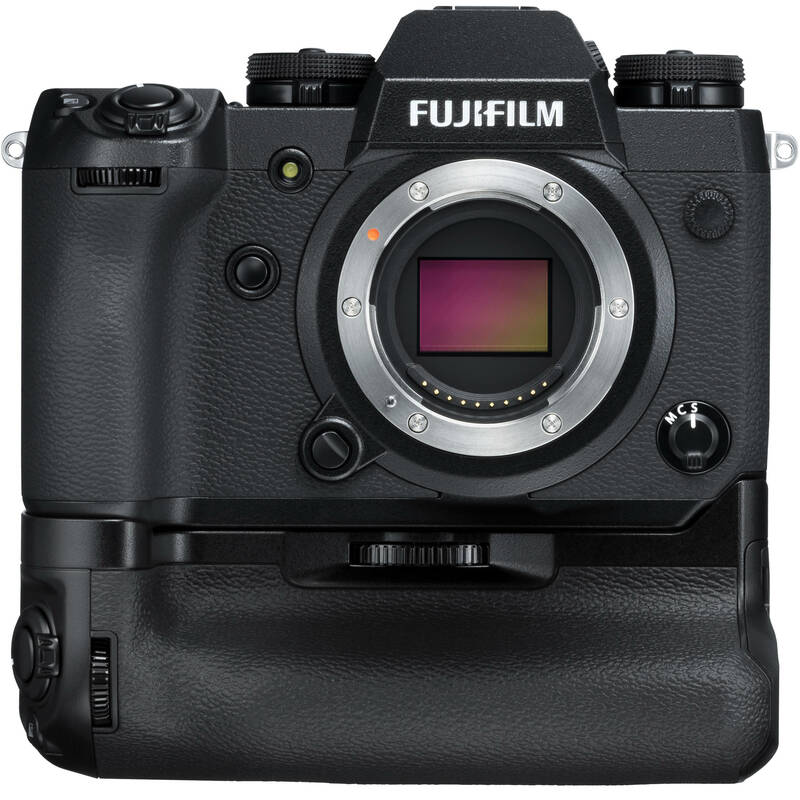 This entry was posted in Firmware, Fujifilm X-H1, Fujifilm X-T3 and tagged Fuji Rumors, Fuji X-H1, Fuji X-T3, Fuji XH1, Fuji XT3, Fujifilm, Fujifilm Rumors, Fujifilm X-H1, Fujifilm X-T3, Fujifilm XH1, Fujifilm XT3, FujifilmRumors, Fujirumors, X-H1, X-T3, XH1, XT3. Bookmark the permalink. Trackbacks are closed, but you can post a comment.